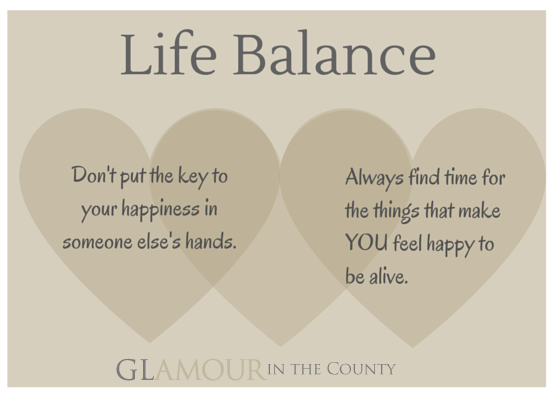 Balancing life is a meagre excuse, for living and dedicating your full time to your family. My all perspective is bound to keep myself happier and fuller till I lay on my deathbed -with no regrets no missing bits and pieces that will leave me hanging between life and death. Growing up watching a mom, who has an excellent pace in managing work and a home was a quite a motivational stir to me ever since I became a mom. I always admired to be more like my mom, though it gave me heart-attacks when I have to deal with a mountain of patience and I just a small hump of it, which was indeed not helping. An organized home is somewhere you find things right in every place it deserves to be. But yea, my home is never like that other than a few requisite items, everything else is misplaced ever since I am the homemaker and worst ever since I am a mom of two. But over the front of making everything read on time from managing home, cooking, and getting kids on time for school – I have a not so bad scorecard. As a daughter who follows her mother’s I have few valid points, which I feel one should adapt to get things organized. Ever since I became a second-time mom, things changed, and literally, I had to juggle with responsibilities. Managing kids school, a baby and work as well as taking care of husband and home – it was never easy. Secondly – Never expect your work to be done by anyone else. ( a better piece of advice to carry on in life) . Expectations, keep your level of procrastination a little higher. The best way is to evade all those false thoughts and just keep doing until you are banged with surprises. ( don’t you like those) . Fourth: Take occasional breaks, it gives you a recovery time and helps you relieve a lot of stress and helps you wake up fresh. The more you stress, the less organized you are. You need not just sleep – a book, a favourite movie or even a chit-chat with your best friend is good. The happier you – the best-organized home you will be having – That is the key finding I did all along. These always helped me, as I moved from a homemaker to a freelance professional too. This is the first thing that helped me to keep my home organised. Make sure you wake up, cook and keep your self-organized – as we are the pillars of the homes. The better we – the better homes we bring in.